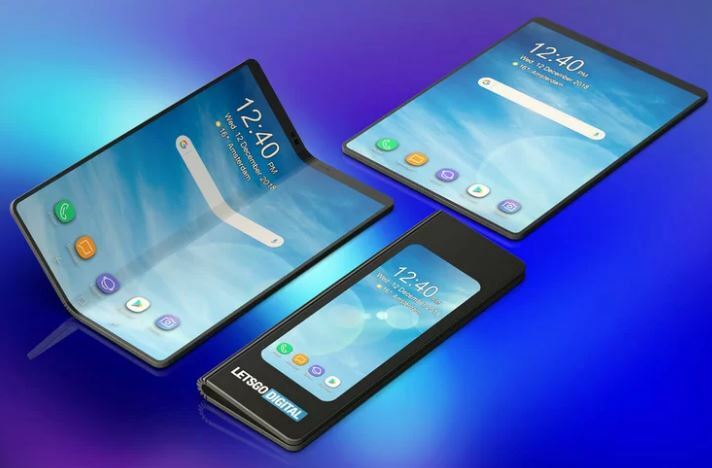 DUBAI – Samsung on February 20, 2019, unveiled an upcoming android foldable Smartphone the Samsung galaxy fold. Developed by Samsung electronics, the phone is set to be first released in the United States on April 26, 2019, and in Europe on May 3, 2019. The device is capable of being folded open to expose a 7.3-inch tablet sized flexible display. Its prototype was first displayed during Samsung’s developer’s conference in November 2018, demonstrating the adaptations to the Samsung’s android distribution and newly-unveiled One UI software, a software suite developed by Samsung electronics for its android devices. The galaxy fold boasts of Android 9.0 pie with One UI operating system, 12GB memory, 512GB of storage, a total of 4380mAh battery. Display Inside: 7.3 in (19cm), 4.2:3 ratio, outside: 4.6 in (12cm), 21:9 ratio. Rear Camera 12mp, f/2.4 dual aperture, 12MP, f/2.4 telephoto, 2x optical zoom, 16MP, f/2.2, ultra-wide angle. Front camera outside: 10MP, f/2.2, inside: 10MP F/2.2, 8 MP RGB depth sensor. Digital trends an online website, praised the fold’s software, performance, camera and main screen although its price, front design and lack of water resistance was criticized. 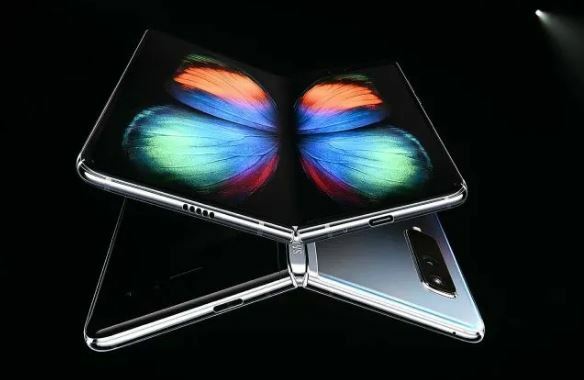 Samsung describes the galaxy fold as “the biggest breakthrough since the mobile phone”. It’s a phone and a tablet in one device.